The Olympics are in full swing as the school year begins! Since most curricula have an activities and sports unit, we can use the games to be our culture focus and still cover the required vocabulary and structures. I’ve done this before as a “review” of level 1 topics (people, descriptions, activities, sports, giving opinions). 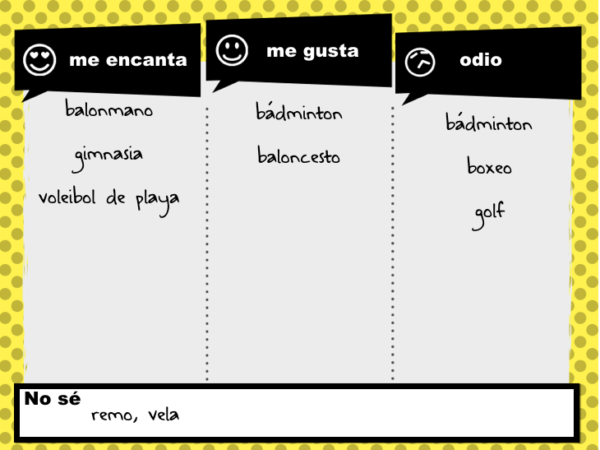 Now I’ll show some fresh AuthRes – for any language – and ideas for what students can do with it. The Rio Olympics Website – This is a gold mine! At the top, you can change the language to French, Spanish and Portuguese. If you teach another language, find a news station in your target country and they will have Olympic coverage. I can say what sports I like to watch during the Olympics. 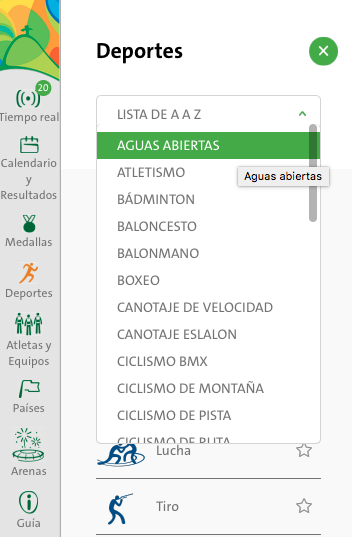 On the left side, click “Sports” to see a list of the sports. Start by showing a unique sport on the board, ask them “Do you like to watch this?”, and they go to a corner to show their opinion (Read Four Corners for specifics). Hang one sign in each corner of the room. Then I would send them to the site to do that on their own and use the Love/Like/Hate form. Based on one that they have not seen, I would try to find a few they have in common and show a video clip of that in the target language. Telemundo also has an app to show clips in class. I had never seen handball before until this year. Now I love watching it! I can talk about Olympians. Also on the left side is “Athletes and Teams.” I would pick one to talk about with them (See Megan’s intro to Athletes lesson for details). Then each student can grab a “bandera” to research an athlete from a different country. Next they could create a Padlet (which now has an Olympics-inspired background) to collect their research on the athletes. Here’s an example that was made for a similar sports unit. The best part was when they found commercials using their athletes. Here’s a brand new one that my friend Johanny shared on Facebook. I can tell what happened at the Olympics. They can read articles and practice recapping the main events. I always enjoyed starting class with an update on the medal count and major moments. There are lots of opinions and information on Twitter too! Coca-Cola is using #thisisgold. Try searching it in your target language (#esoesoro for Spanish) for comments, ads and commercials. Also #jjoo works well in Spanish. 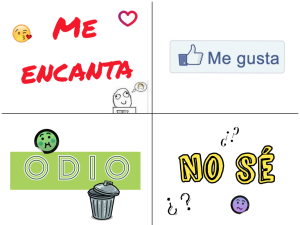 What would your students tweet to Mónica?? Look on target language news sites or follow them on twitter. I can compare sports of the past to today’s Olympic sports. At a recent workshop, a Latin teacher said she is going to show popular Roman sports from the past. I would love to learn more about how the original Greek Olympics influenced their sports too. Beyond the language goals, they are going to get a lot of cultural background knowledge that will help them identify products, practices and perspectives that they will need when they interact in real conversations. I went to Rio to watch the first few days of the Olympics this year (bucket list item completed). The spirit is amazing! It’s about celebrating the best athletes in the world, regardless of nationality. 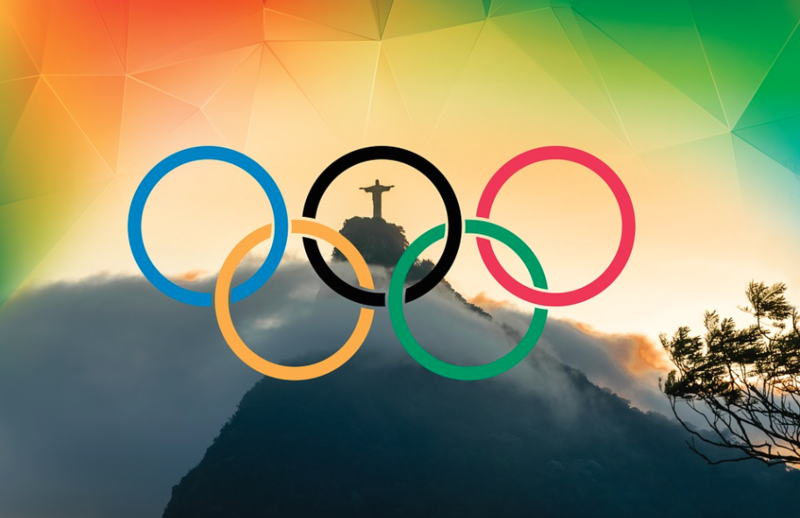 How can the Olympics inspire your lessons? Got any more “golden” authres to share? What a BRILLIANT idea to use the Olympics as a review unit! You WENT to Rio for some of the Olympics. Incredible! Everyone has been telling me to come visit this blog. Glad I have! This is fantastic stuff. Do you ever make things for heritage classrooms? I did! Amazing experience. 🙂 Glad this site is useful for you. We don’t create the lessons with heritage in mind, but I would think most of it can be adapted to fit their higher proficiency level. Yes, I think it can be. Love this! It is working great in my class and the kids are really engaged. Thanks! So good to hear! Thanks for sharing. I did it when the winter Olympics happened last time and they were really curious. Hello! Great idea to use The Olympics as a springboard! I’m curious about the meaning of “authres”??? Thanks for showing the way to my resource! Welcome! Glad to show how it works in other languages too!